The University of Iceland Nanotechnology Centre is a collaboration between research groups working in experimental solid state physics, thin film physics and nanotechnology at the University of Iceland and the UI Science Institute. 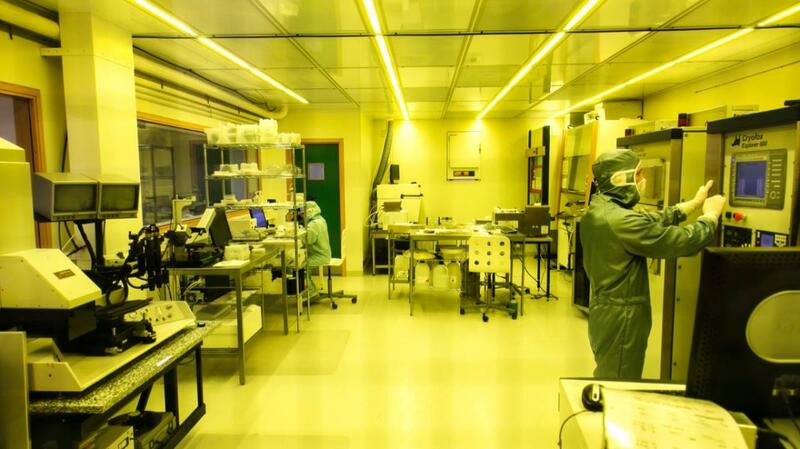 UINC includes a cleanroom with lithography facilities, a strong arsenal of instrumentation and expertise for materials fabrication and structuring and facilities for materials analysis. UINC enables high level academic research for scientists at the University of Iceland and makes research within materials science and nanotechnology available to other research institutes in Iceland as well as providing access for industrial partners. Örtæknikjarni Háskóla Íslands er samstarfsvettvangur rannsóknarhópa í efnisvísindum og örtækni við Háskóla Íslands og Raunvísindastofnun Háskólans. Innan Örtæknikjarnans er hreinherbergi með aðstöðu fyrir mynstrun efna, tækjabúnaður og þekking til þróunar á nýjum efnum og rannsókna á eiginleikum efna. Tækjabúnaður og aðstaða Örtæknikjarnans gerir kleift hágæða rannsóknarstarf á sviði efnisvísinda og örtækni fyrir vísindafólk við Háskóla Íslands og innan íslenskra rannsóknarstofnana og þróunarfyrirtækja. Cryofox Explorer 600 e-beam evaporator. Custom built 6 gun magnetron sputtering system. Loadpoint Microace 3 dicing system. 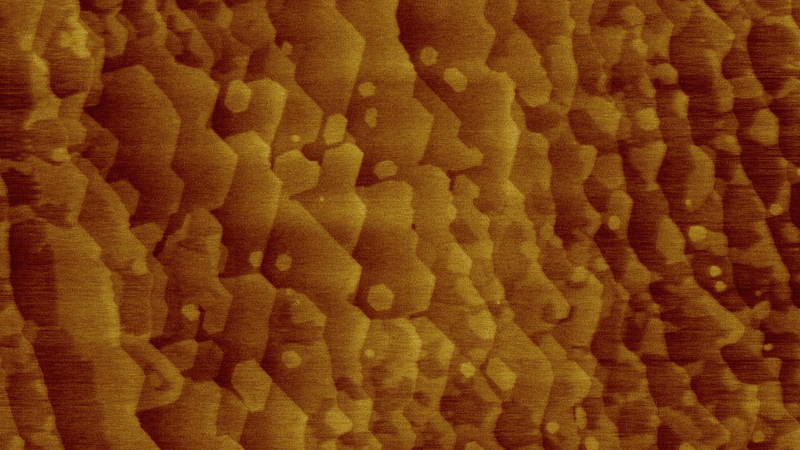 Modified SEM for e-beam lithography. The fabrication of new materials using magnetron sputtering, molecular beam epitaxy and e-beam evaporation have been pillars of materials science research at the University of Iceland for over 30 years. Several instruments are available for the fabrication of new materials and thin film deposition as well as sample treatment and preparation. UINC houses three custom built magnetron sputtering systems capable of dc, rf and reactive sputtering at temperatures up to 800°C. Three custom built magnetron sputtering systems. Molecular Beam Epitaxy growth system. Materials composition, crystal structure, morphology, electrical and magnetic properties along with several other properties are analyzed in UINC's Materials Analysis Laboratory. Panalytical X'Pert PRO 6 axis x-ray diffractometer. Park XE-100 surface probe microscope. 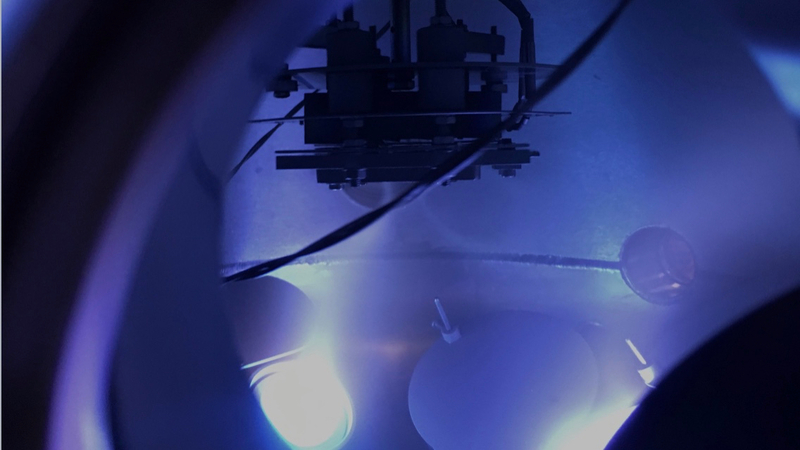 Cryogenics CFMS for magnetic and electrical characterization down to 2 K.
Additionally UINC has access to a JEOL JXA-8230 electron microprobe and a LEO Gemini scanning electron microscope system.